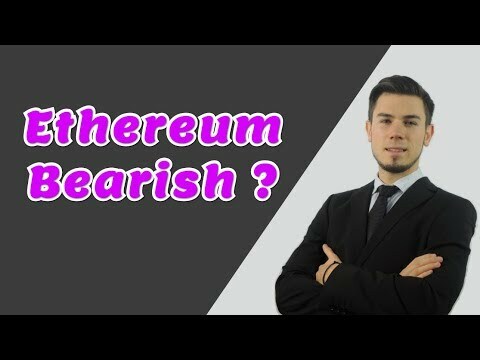 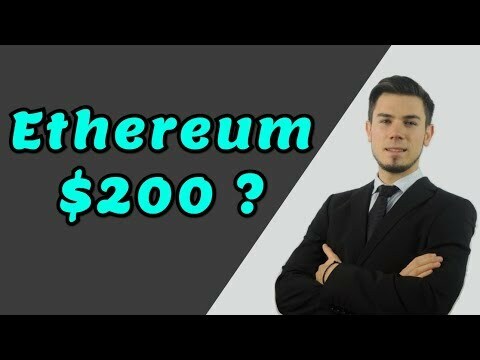 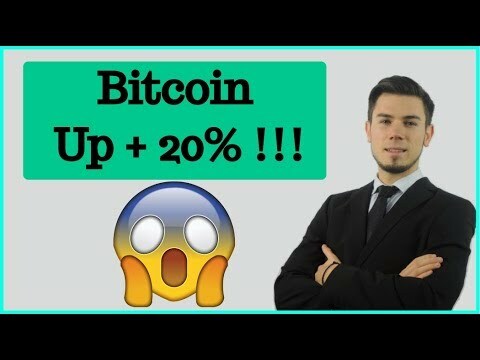 -Cryptocurrency Influencer at https://www.youtube.com/channel/UCFRLkad3FXOJ5pyziEgDSTg-Crypto trader, 1 on 1 mentor and ICO investor. 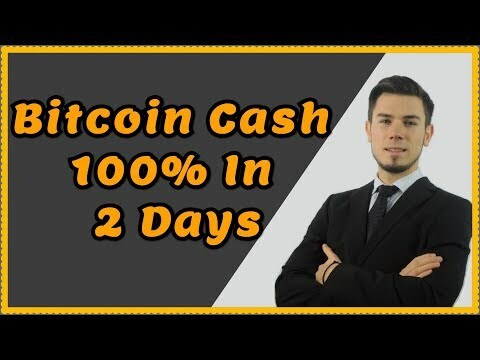 BITCOIN SET UP FOR MASSIVE MOVEMENT ? 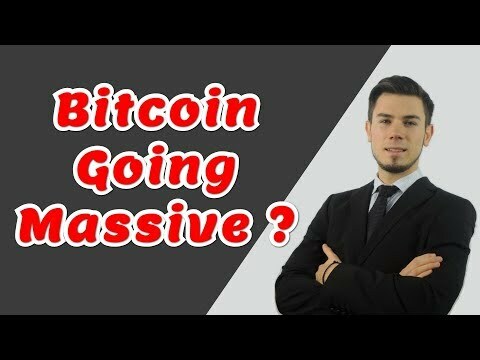 BITCOIN SET UP FOR MASSIVE MOVEMENT ? China Ban Bitcoin - FUD or FOMO for China Bitcoin Mining Ban ? China Ban Bitcoin - FUD or FOMO for China Bitcoin Mining Ban ?